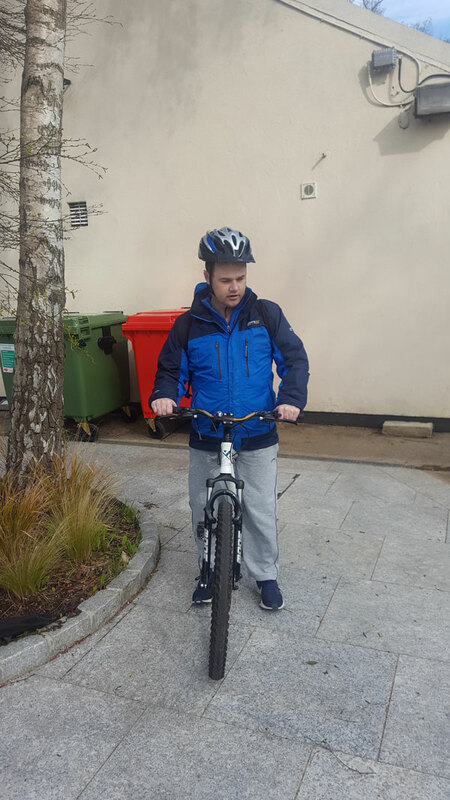 Tommy is a resident in one of our locations who learnt how to cycle a bike within a two week period. This was one of Tommy’s goals and he has successfully achieved his wish. 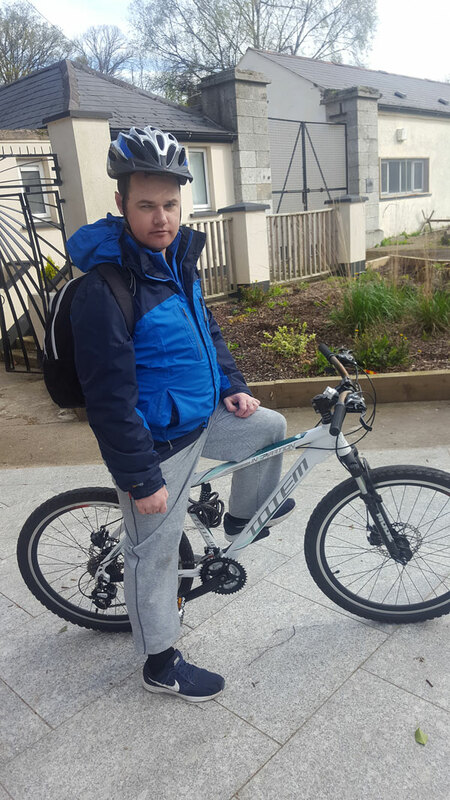 Tommy is now cycling around town, five days a week! Well done Tommy. I will keep a look out for you!